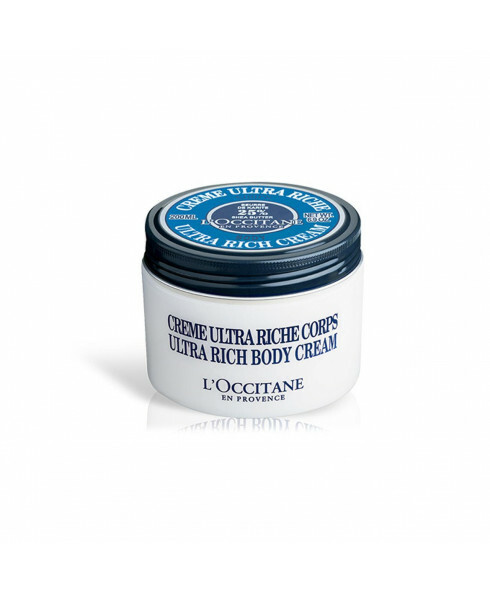 A wonderfully rich skin softener with 25% shea butter to restore and protect normal, dry and sensitive skin. 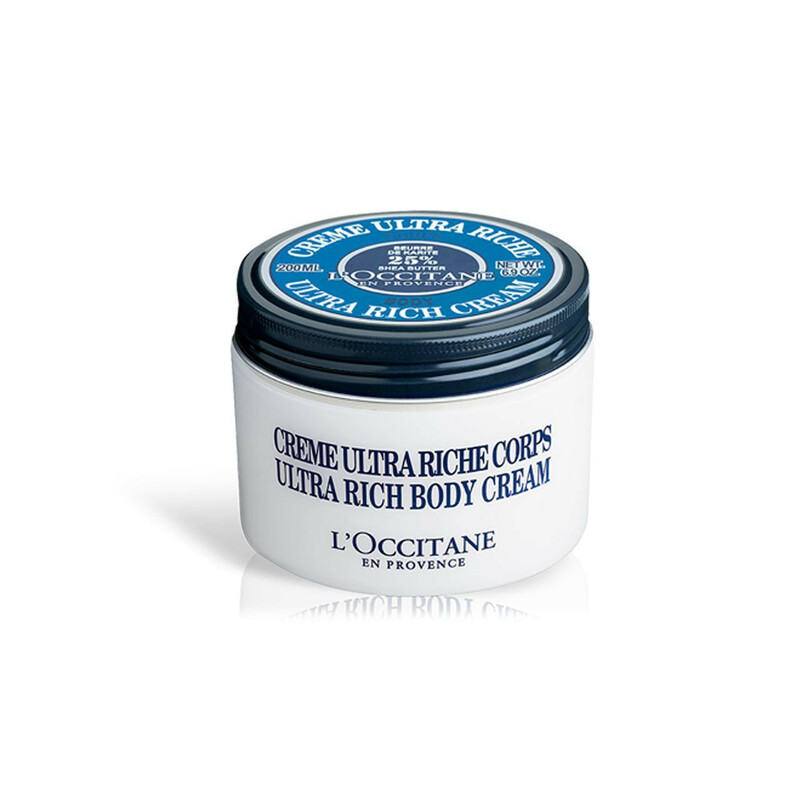 Relieve and protect skin from harsh, dry weather conditions with our Shea Ultra Rich Body Cream. Our new formula is made with 25% shea butter and proven to effectively moisturise skin for up to 72 hours, leaving it nourished and protected. Enriched with moisturising linseed, marshmallow, sweet almond and honey, it immediately softens without leaving an oily residue. Paraben Free.